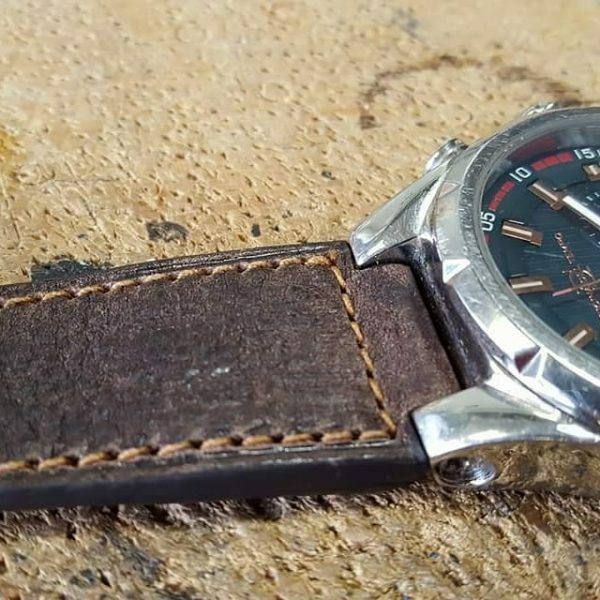 Are you looking for a watch strap for your Officina del Tempo? 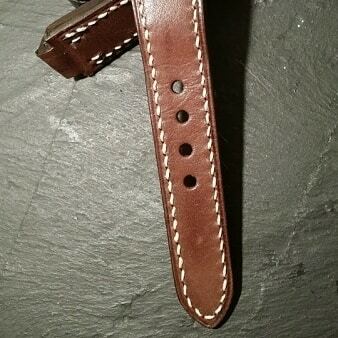 Custom made DStrap for Officina del Tempo watch! An original strap from the OdT company is hard to find nowadays. DStrap could be your solution! Please feel free to contact us. 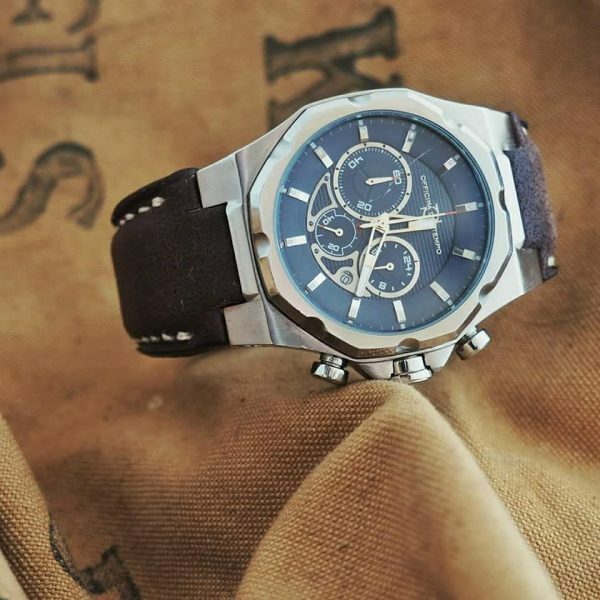 We can customize the strap to suit your needs. DStrap, it’s all in details! 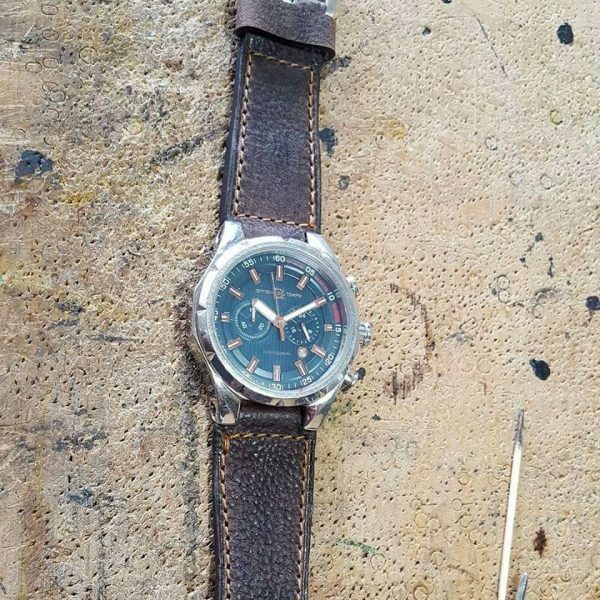 Bent u op zoek naar een horlogebandje voor uw Officina del Tempo?